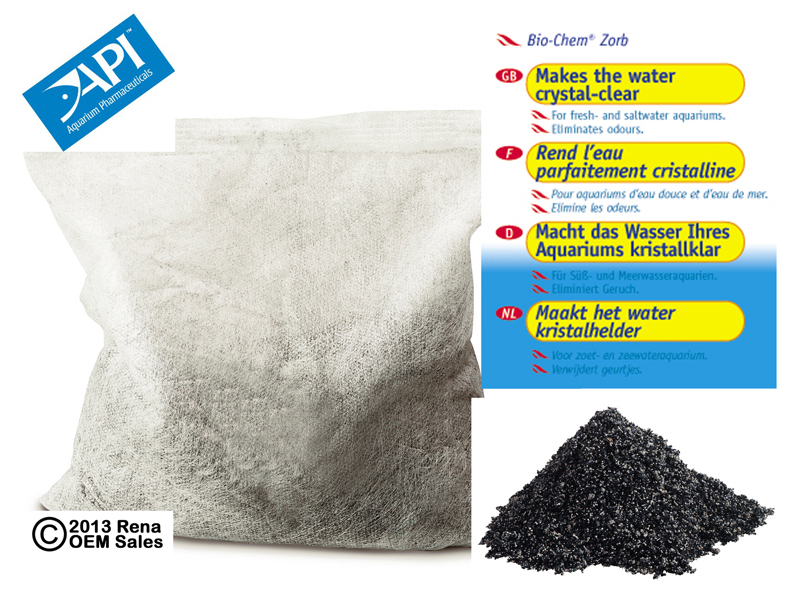 The API Filstar XP BioChem Zorb pouch fits both the old Rena (Item 725A) and new API Filstar (108A) canister filters. 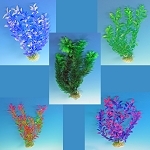 It is still included with all Rena Filstar Filters and does much more than activated carbon. Bio-Chem Zorb is a unique blend of ion-exchange resins, scavenger resins and activated carbon. This single cartridge will provide effective chemical filtration and remove the organic pollutants that cause odors and discoloration of aquarium water. Replace monthly for best results. Rena OEM plain bulk package. These pouches come in other sizes and along with the #6 pouch will fit almost all canister filters saving you both time and money in maintaining your filter.